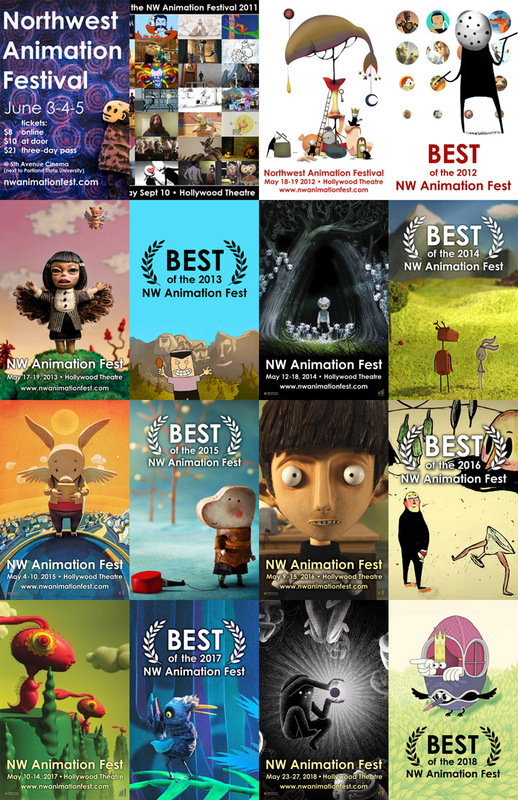 NW Animation Fest will present its final show on May 24, 2019. We’ll celebrate the end of an era with a spectacular one-night-only farewell screening. See a collection of our most astonishing short films, hand-picked from the festival’s eight-year span. Tickets go on sale later this month — be sure to save the date! 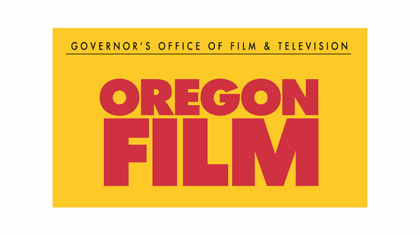 The Northwest Animation Festival set out to find the best short films from around the world, and bring them to audiences in Oregon. It has been a joyous and exhausting adventure, and we walk away proud of what we accomplished. The festival has been a holiday, like Halloween or Christmas, that superfans looked forward to year-round. It has been a family reunion that brought enthusiasts, creators, and industry all together in one place. We’ve watched young people grow up, spark with inspiration, and leave for college to become animators themselves. 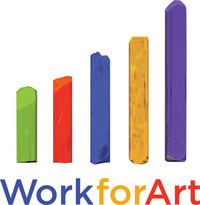 Since our first event in 2011, NWAF has hosted 150 screenings, which showcased 1142 juried film selections. Behind the scenes, hundreds of animators have helped us choose the exemplary works that best represent this magical art form. The festival has been an enormous labor of love… And it’s time to say goodbye. Thank you, everyone, for sharing the adventure. Please join us on Friday May 24th for one last show: a celebration of the most popular fan favorites from these past eight years. The world of independent animation continues. On the weekend of May 25-26, NWAF and the Hollywood Theatre are pleased to introduce Portland audiences to the GLAS Animation Festival from Berkeley. Brainchild of director Jeanette Bonds, GLAS has quickly become the USA’s premiere animation event. Stay tuned for more info, coming soon, about GLAS’s first big satellite event in the Pacific Northwest!